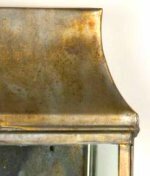 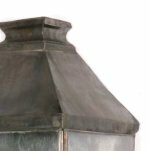 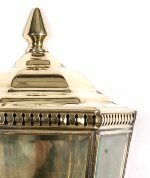 Small Metropolitan Wall Lantern from Limehouse Lighting. A traditional hand-made solid brass single wall light, finished in polished brass, antique or light antique. 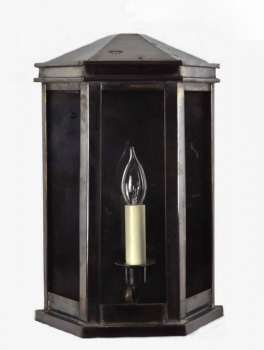 Part of our traditional lighting collection.